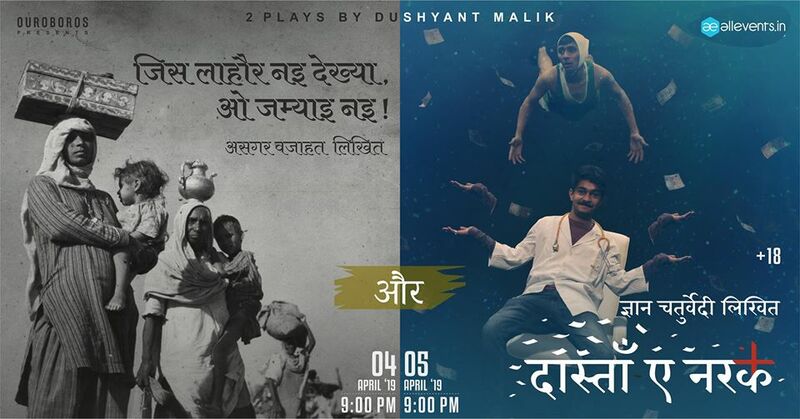 Dastan-E-Narak is a dramatic adaptation of Padma Shree Gyan Chaturvedi’s novel ‘Narak Yatra’. This play is a satire on the loopholes seen in the way the government hospitals function. This play covers aspects of the poor man’s life through comedy, dark comedy and tragic comedy which in turn are also mere aspects of a poor man’s life.